The new year's first big retail news targeted the corner of Sackville and Market streets, bringing word that Strange Adventures, Night Magic and Taz Records were all on the hunt for new digs. The search was propelled when the building the three businesses operate out of was sold and slated for some major redevelopment. Coincidentally, or perhaps not, the property is pretty much cheek-to-cheek with the site the new convention centre will eventually take over. Luckily Taz has already secured its new spot, and they'll be staying in the downtown core. 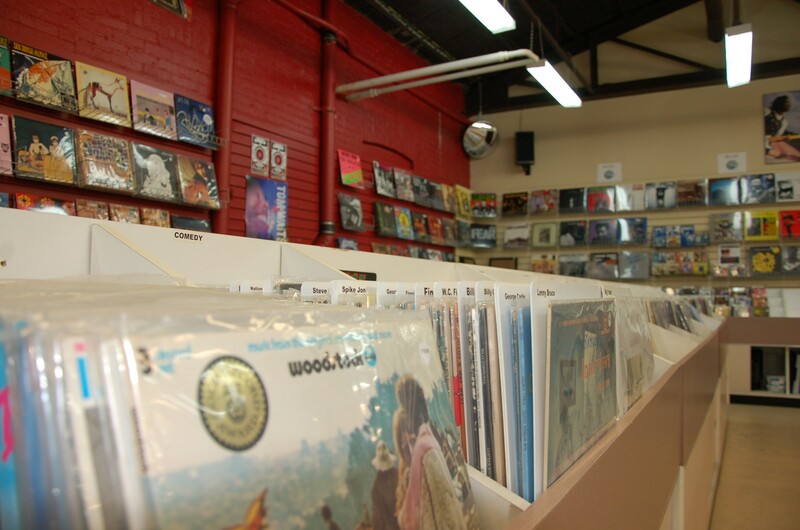 The record store will move into 1521 Grafton Street, a hop, skip and a jump away from its current Market Street location. "I don't want to move, but once we're done renovating this space i think it'll be better than the current space," says Taz's James Donnelly. "It's going to be fresh and new and it faces Spring Garden Road so it might mean better exposure." Renovations of the new space (which is in the building that currently houses the Maritime Hobbies Shop) will get underway next week and Donnelly says if all goes according to plan, Taz will be moved into Grafton and open for business by April 1.